Finally, casual gamers across the world can easily monetize their gaming time and experience. 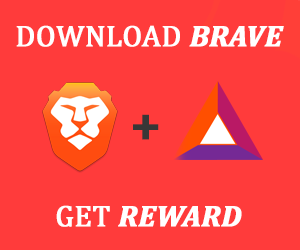 Our platform will help everyone who is interested in the blockchain even for PvP to monetize time and play online battles for the fast realizable cryptocurrency. 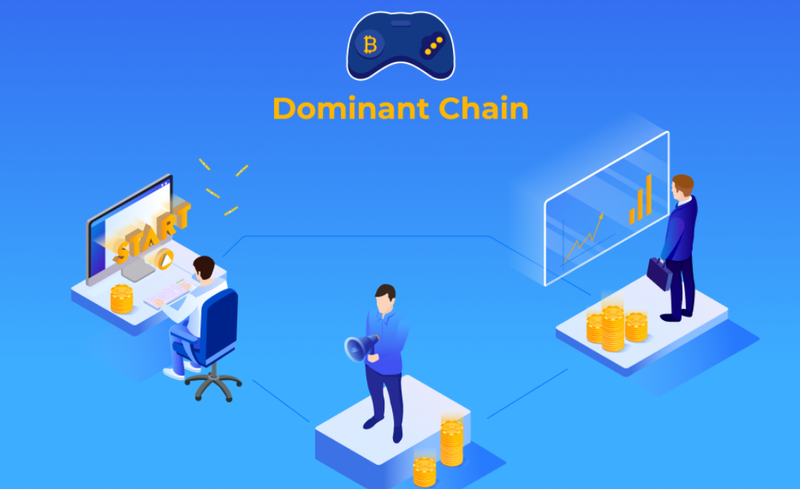 The DominantChain concept was designed as a comprehensive gaming ecosystem built around a multifunctional platform providing PvP tournaments and video-streaming functionality, with the possibility to win crypto prizes. Why did we choose cryptocurrency prizes and blockchain technology versus in-game points or fiat (state-issues) money? The answer is, to ensure security, transparency, and decentralization. Dominant Chain platform improvements and enhancement. Hiring full-time support team. Starting a marketing campaign to enter international markets. The decentralized Dominant Chain platform will be used by amateur / casual players to earn Dominant Coin by participating and winning in tournaments. Apart from the millions of gamers using Dominant Coin worldwide, advertisers will be able to use the coin for placing their ads on the platform and/or sponsoring tournaments. With the continuous turn over of the coin inside the platform, the market value of Dominant Coin on the world's largest exchanges will grow. When mining blocks, all masternode owners receive rewards inturns. To get a supernode, a user will need to buy DMTC coins and install the wallet on the server following the instructions on our website. Next, the user will join other system operators, help the network become more effective and start earning passive income. Developers will conduct a limited emission of coins that will be sold to raise funds required for start-up launch and success. All non-sold coins will be destroyed. Their remaining available coins will be mined together with the community. Coins mining is conducted equally by all community members, and as a result, masternode owners will be continuously earning passive income from a promising and profitable business. Coins emission is conducted with the help of PoS (proof of stake) algorithm. It means that blocks mining is done by using your coins only, no specialized equipment required. An ordinary computer or virtual server is enough for DMTC coins mining. Three different types of masternodes - Bronze, Silver, and Gold- are on the offer, to suit all investor needs and budgets. Dominant Chain platform and Dominant Coin will break new ground in eSports and cryptocurrency industries. We strive to fill a unique business-niche by providing multifunctional, secure, decentralized gaming application empowered by a crypto coin for beginning and casual players. Our platform is tailored to meet the current needs of the end сustomer, ensuring stable profits for investors and various stakeholders. Dominant Chain is the result of the joint work of our founders, developers, and marketers. We believe that cryptocurrencies have great potential, especially so when integrated into a relevant niche and relevant product, with a long-term strategy and clear-cut tactical goals. To stay up to date on Dominant Chain news and announcements, subscribe to Medium and Steemit channels, follow on Facebook and Twitter, and join the conversation on Telegram.